Home / Oilcloth / Spot and Star Oilcloths. 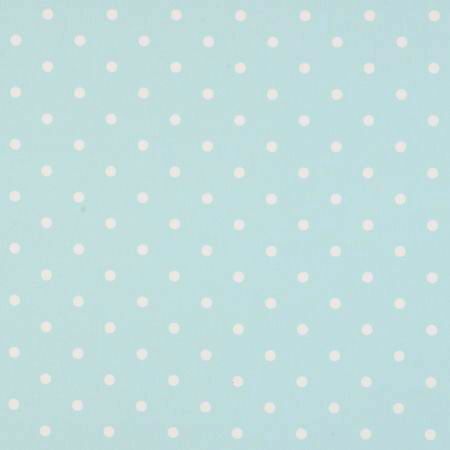 If you love spotty oilcloth then this is the place find it.Just scroll down the page to see all of the colours. If in any doubt please request samples. We only supply oilcloth that we consider to be good quality. Price shown is generally for 50 cm / 19,5 inches. A Small Bargain Lot of Oilcloth Pieces for Bag-Makers etc. Bargain Lot of Oilcloth Pieces for Bag-Makers etc. 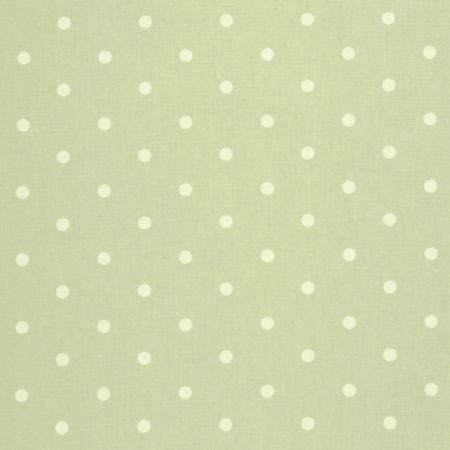 Dotty Natural Oilcloth. 20 metre roll. 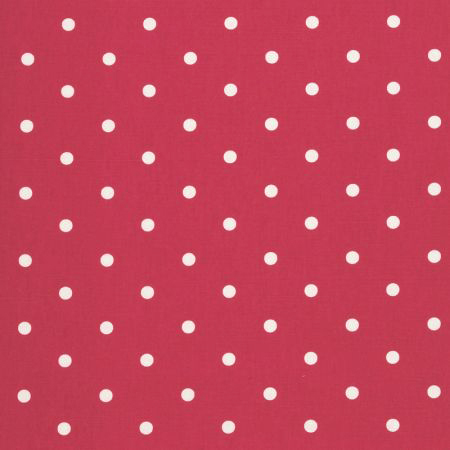 Dotty Red Oilcloth. 20 metre roll. Surplus stock reduced to clear. Approx 135 cms wide. 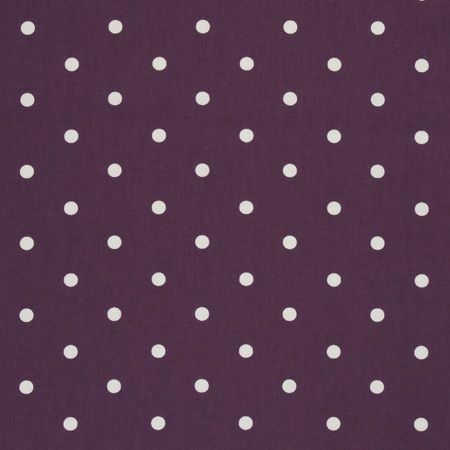 Dotty Sage Oilcloth. 20 mt roll. 20 metre roll. Surplus stock. 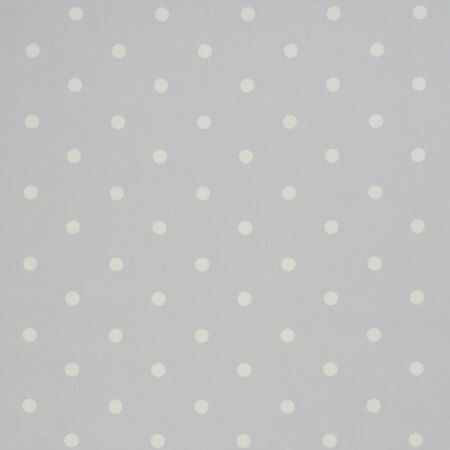 Dotty Taupe Oilcloth. 20 metre roll. 20 metre roll surplus stock. Pastille Spot in Ocean. Extra Wide Oilcloth. 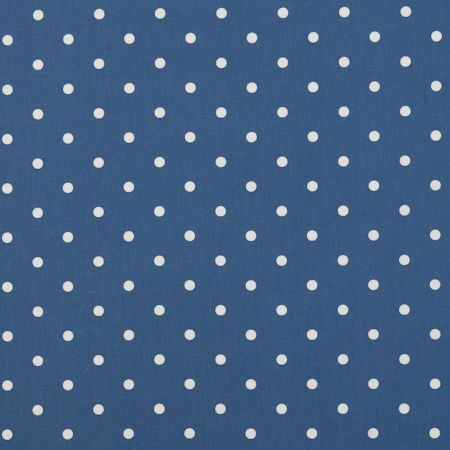 Seaside Spot Oilcloth in Mineral. Stars in Beige and Blue Extra Wide Oilcloth. Stars in Grey Extra Wide Oilcloth. Stars in Red Extra Wide Oilcloth. Sweet Peas in Anis. Extra Wide Oilcloth. Sweet Peas in Blue. Extra Wide Oilcloth. Sweet Peas in Taupe. Extra Wide Oilcloth.